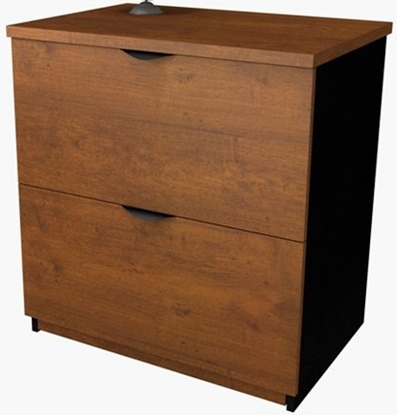 This 32" Bush Stanford lateral filing cabinet combines traditional detail and contemporary functionality. 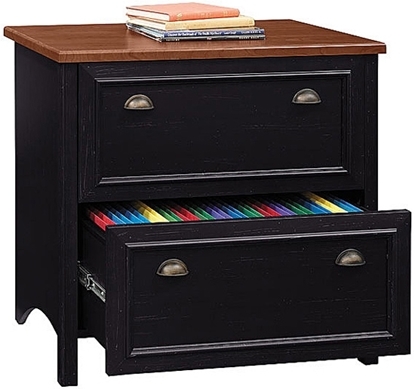 A comfortable addition to any home office or small business. 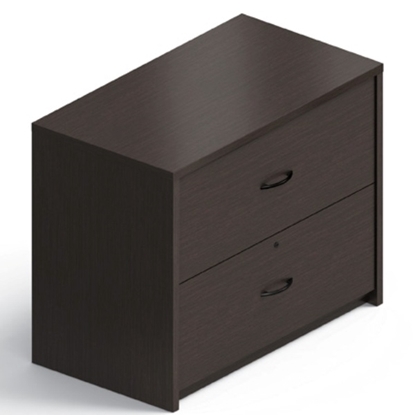 Order now and get free shipping! 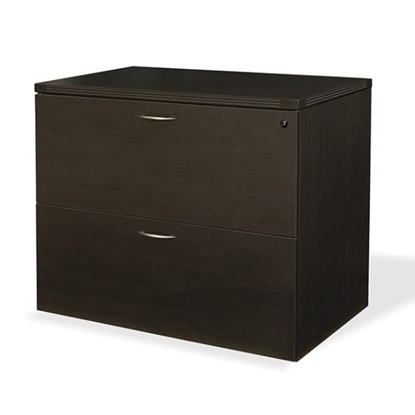 This Global Two Drawer Lateral File Cabinet, with two fixed front drawers, is designed to fit comfortably under 29" high work surfaces. 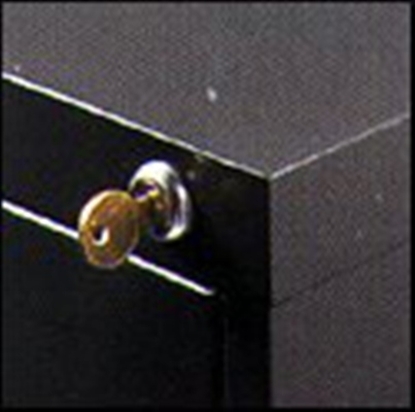 File letter and legal hanging folders efficiently in a private workspace or home office. 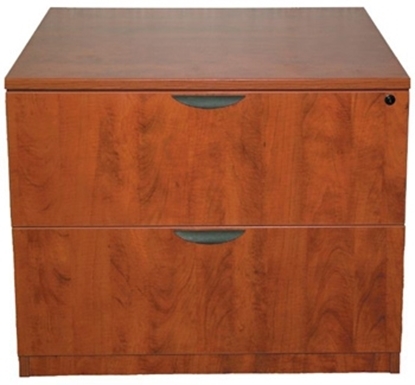 The Marquis Laminate Collection is a premier desk series. 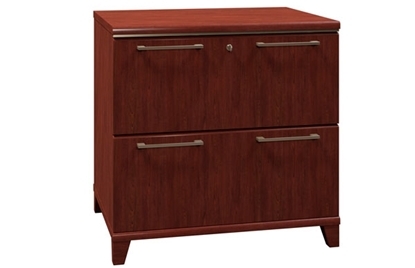 This 36" two drawer lateral file cabinet features 3mm edge banding and thermal-fused laminate. 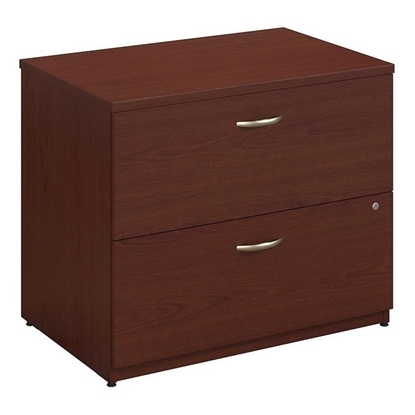 This file works well with Marquis desks or as an attractive stand alone file. 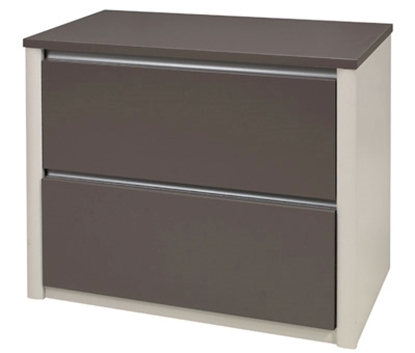 This 2 Drawer Lateral File Cabinet from Global with two fixed front drawers is designed to fit comfortably under 29" high work surfaces. 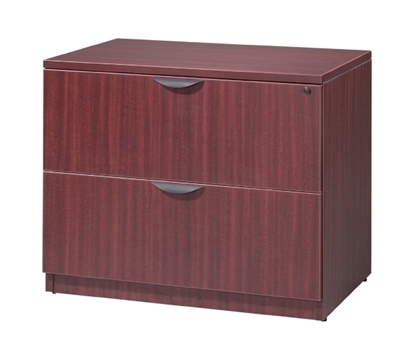 File letter or legal files side by side. 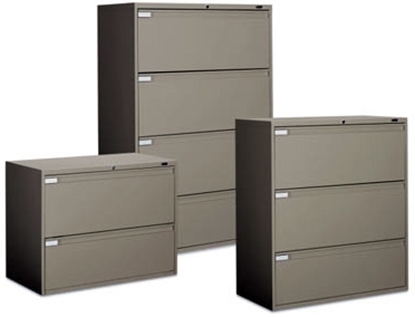 Ask us how to fit one or both drawers to accommodate three rows of letter size hanging folders for more capacity. 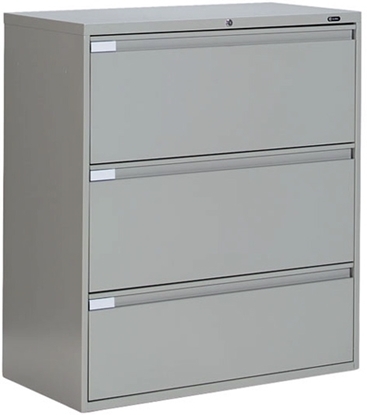 Lateral File Cabinet contains 2 generous drawers gliding on full-extension ball bearing slides for an easy reach to letter, legal and A4 documents. 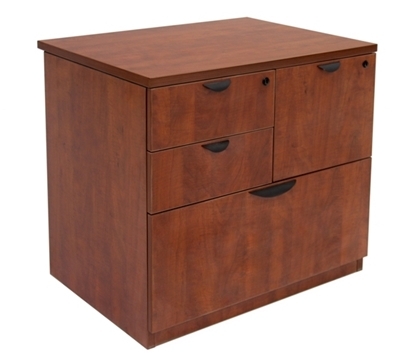 Matches height of coordinating Series C Desks for an extended work surface when placed side by side or as anywhere in your office for additional filing storage.